If you have decided to stay with us here at Amore B&B you may also be interested in a regional tour. We can arrange a Rainforest Tour, an Art/Sculpture Tour, a Food Adventure, a Writing Workshop or a 3 Day Art Workshop and much much more. Check with us as to departure dates for these Local Holiday Tours. The Rainforest and Beyond Experience has been created to uncover all of the gems of the Great South East – from World Heritage Rainforests, to the region’s biggest single drop waterfall. A 3 days/4 nights package. The daily activities and accommodation options have been put together by the Experience Tamborine Mountain local tours team. 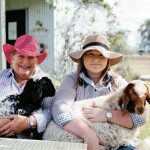 Pasture to Plate Experience – a regional food adventure providing valuable insights into how our food is produced. Visit an artisan boutique sheep dairy and an authentic 6th generation working dairy farm. A 2 days/3 nights package. 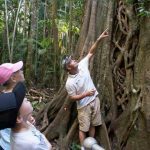 The daily activities and accommodation options have been put together by the Experience Tamborine Mountain local tours team. Discover a world of sculptures with the ‘Scenic Rim Sculpture Trail’. This all inclusive tour will include contemporary studio visits and private open-air galleries. Each artist specialises in different mediums. 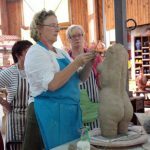 Create your own sculpture in our hands on workshop. 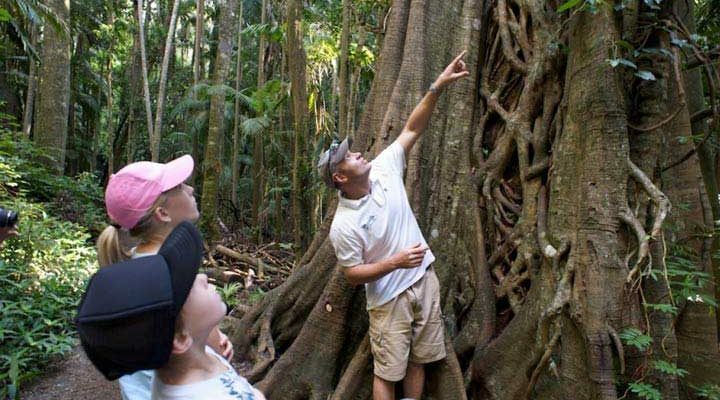 A 3 days/4 nights package.The daily activities and accommodation options have been put together by the Experience Tamborine Mountain local tours team. ‘Scenic Rim Sculpture Trail plus visiting the world famous Swell Sculpture Festival’. Contemporary studios and private open-air galleries. 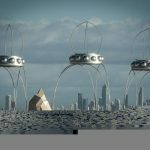 September 2019 celebrates 17 years of Gold Coast’s Sculpture Festival, Swell. This tour includes a 1-day experience at the event, sculpture workshops and a music stage showcasing the local music scene. A 3 days/4 nights package. GIVE US A CALL ON 5545 2330 OR DROP US AN EMAIL AT stay@amorebandb.com AND WE WILL GET FULL DETAILS TO YOU AS TO DEPARTURE DATES FOR THESE HOLIDAY TOURS.